Ready to take a break from Facebook, or just want a nice local backup of all the data you’ve uploaded to the social network over the years? Click the little gear icon in the upper right corner and navigate to Account Settings. 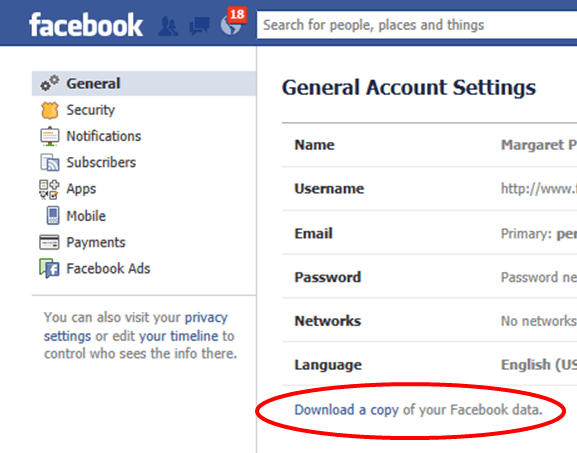 Click ‘Download a copy of your Facebook data’ at the bottom of General Account Settings. You can find it down at the middle. Give your password to confirm. Backing up your Facebook data is a good idea whether you have plans to delete your Facebook account, want to take a break or just want a little peace of mind by having all your Facebook data at hand. Best of all, a process that used to involve way more identity confirmation and often third-party browser plugins and the like is amazingly easy these days. 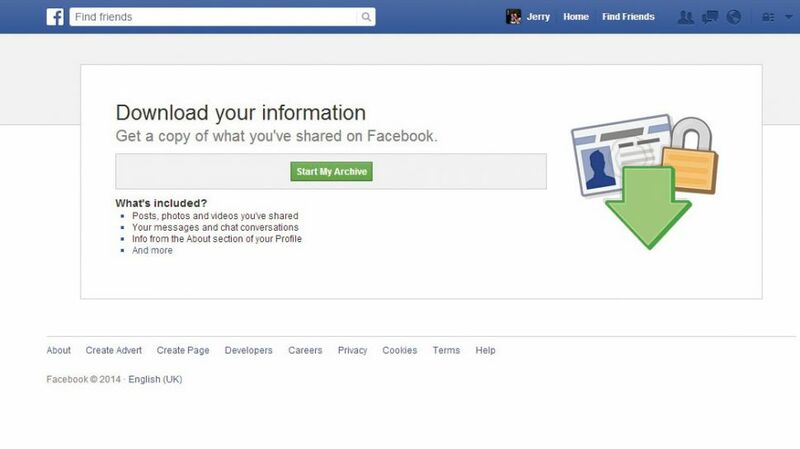 Unfortunately, there’s no way to individually select which data you would like to download when you download your Facebook info. You’ll have to download your file in its entirety. This is a great tip to know by everyone. Be well and stay with us to get more valuable and interesting tip. Till than bye.